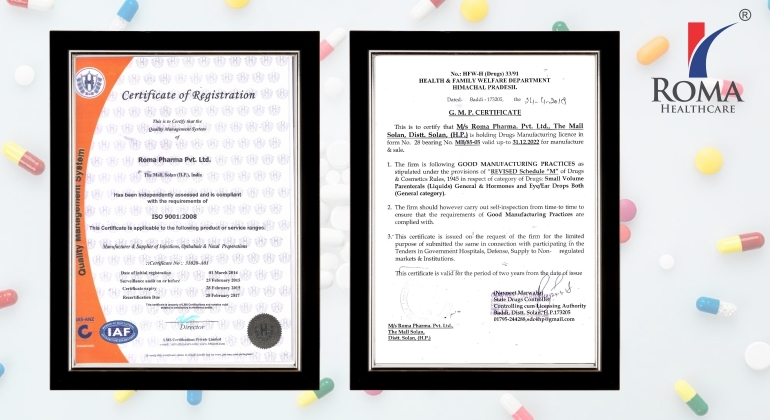 Established in the year 1984 at Solan (Himachal Pradesh, India), we “Roma Healthcare (A Division of Roma Pharma Pvt. 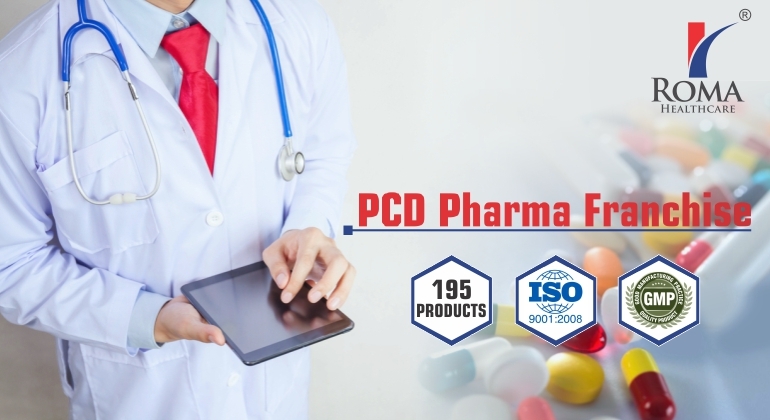 Ltd.)” are engaged in manufacturing and trading a wide range of Antibiotic Medicine, Pain Killer Medicine, Pernicious Anaemia And B1 Deficiency Injection, Proton Pump Inhibitor Medicine, Anti Inflammatory Medicine, Gastroesophageal Medicine, etc. Our offered range is widely acclaimed by the customers for its features like proper packaging, accurate composition and long shelf life. Guided under “Mr. Animesh Saxena (Director)”, we have attained a respectable stature in the market. We are marketing our products under the brand name Roma Healthcare.